One common issue that a lot of iOS users experienced at present is the BSOD also known as the blue screen of death. 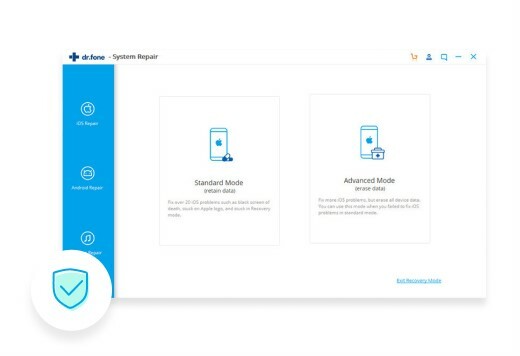 Unlike the typical application crash which does not interfere with the operating system, this happens due to some serious issues with the hardware of your device. 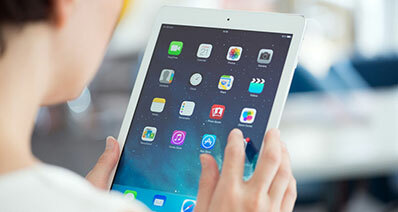 When it happens to your gadget, even the simple act of troubleshooting may not work. Worse, it can cause data loss. But don't fret. You can do something about it. With the number of reports or concern pertaining to this matter, various people who focus on resolving technical glitch in devices have created some mechanism that can help you fix it. What's even better, you can just follow this guide to learn how to fix blue screen of death on your iOS device. 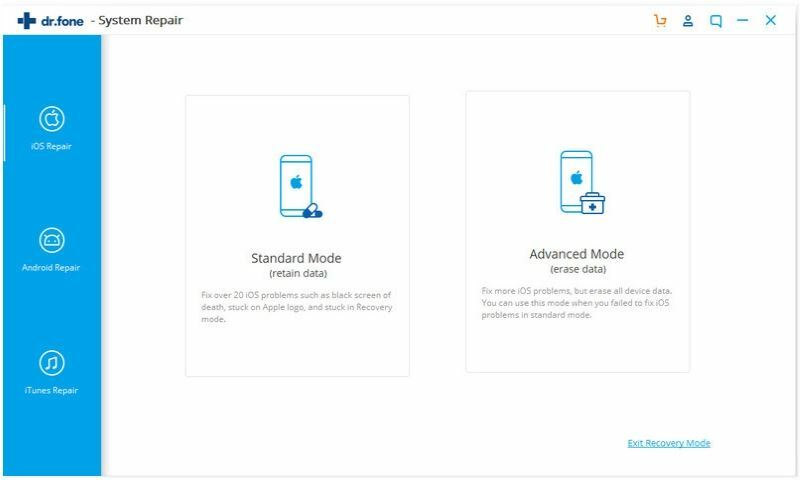 A great software that can help you fix the bluescreen error and other issues on your iPhone X/8/8 Plus/7/7 plus/SE/6s(Plus)/6(Plus)/5s/5c/5/4s/4/3GS while maintaining your data is iSkysoft Toolbox - iOS System Recovery. What makes the software even better is that it avoids data loss during the whole process. Its interfaces can guide users through easily in performing recovery and repair processes. Step 1: Run iSkysoft Toolbox for iOS on your computer. Click the "System Recovery" tab which you can see at the top of the interface. Get the USB cable and use it to connect your phone to your computer. 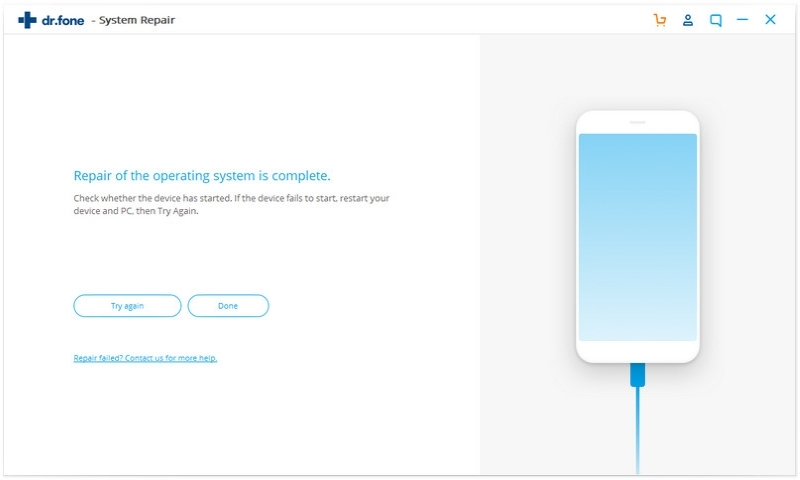 After your device is recognized, you can then click "Start" to continue. Step 2: The software will detect your iOS device model and offers you the last firmware for it. 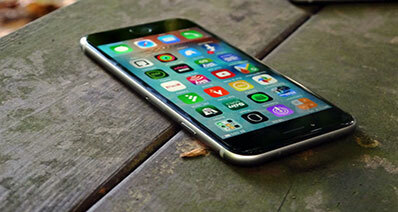 You need to confirm whether the information for your iOS device is right or not. Next, click “Download” to download the firmware for your iOS device. It is a must to fix your iOS (iOS 11 supported) device problem. 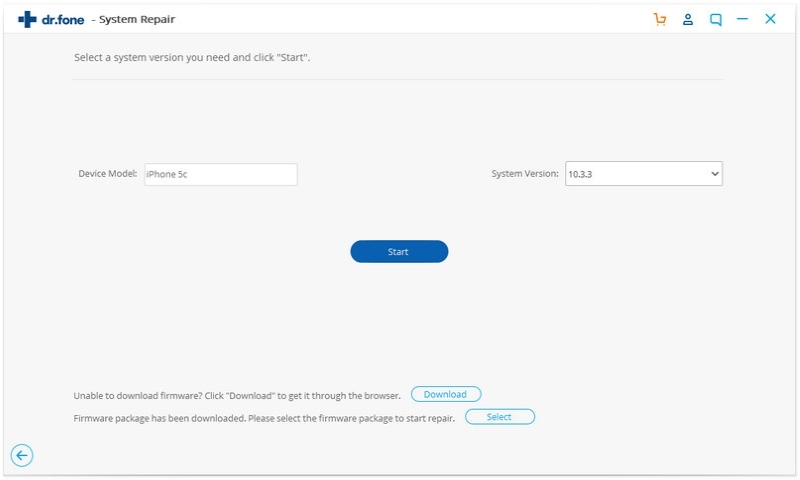 Step 3: It will start downloading the firmware and fixing your device system afterwards. When it finishes the whole process, you can get the window like this! Congratulations! NOTE: These common steps, while considered by others as effective can cause data loss. Be sure to back up everything you need ahead of time. There are times when the blue screen appears on the least expected time. One thing that can help you get out of the issue is to do a manual restart by holding the Home and Power button together of your device. 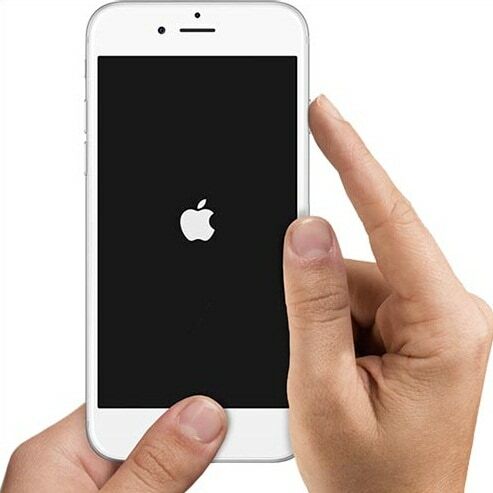 Keep holding the buttons until the screen turns off. It should turn on back again, displaying the Apple logo. Turn off your iPhone, iPad or iPod. Launch iTunes and use the USB cable that comes with the iOS device to connect it to your computer. Hold the Home button as you connect it with your PC. 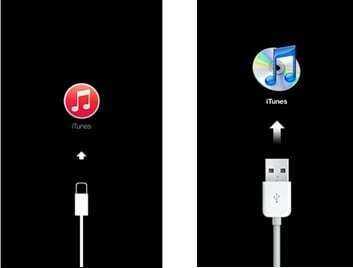 Keep pressing the Home button until the iTunes logo appears. A window displaying a step by step procedure on how to restore your software should appear. All you have to do is to follow those steps. Then, confirm the Restore. While these steps have proven to be effective to some, there remain a significant number of cases that are not resolved using these solutions. Plus, there are instances when it did fix the blue screen problem but ended up deleting all the files on the device with no means of recovery. 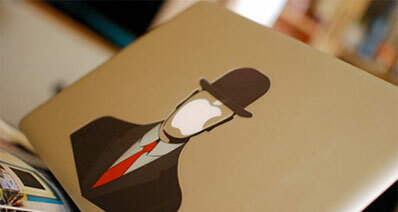 Whether those files are for personal or business reasons, getting it all deleted is a very big NO-NO. It’s better if you identify first the specific files that you will need from those that can be deleted. Then, be sure to back them up.